Joshua joined Aggregate Industires as a Graduate Management Trainee and now continues to gain exposure in his employement with us in a project role, having completed his Graduate Scheme. 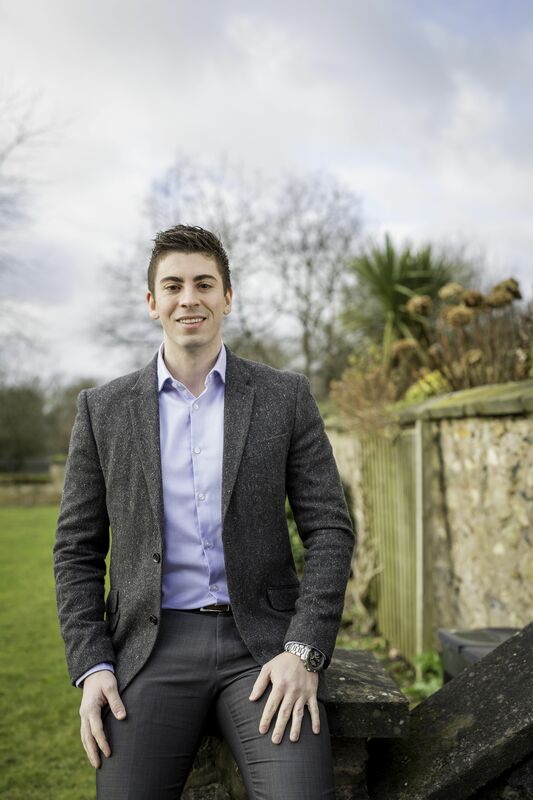 "The Aggregate Industries Graduate Scheme is a great platform and gives you the ability to build your career on solid foundations with an all-round in depth experience of several areas within the business whilst also allowing flexibility to tailor it towards your own future career prospects. One of the main reasons I was attracted to Aggregate Industries was due to the amount of exposure and resources that they provide each individual employee; the learning opportunities at Aggregate Industries are unprecedented and do not stop after your first year or two within the business; with some employees currently undertaking 1 st or 2 nd master’s degrees, reinforcing the fact that Aggregate Industries are constantly striving to enhance their employee’s development and progression. During my time at Aggregate Industries I have created site specific plans, reviewed water &amp; waste procedures and dealt with various contractors and customers to help achieve the required tasks." Do you want to build a career in large, multi-site organisation and to help build a better world? Apply for a Graduate or internship with us now and unearth your potential.